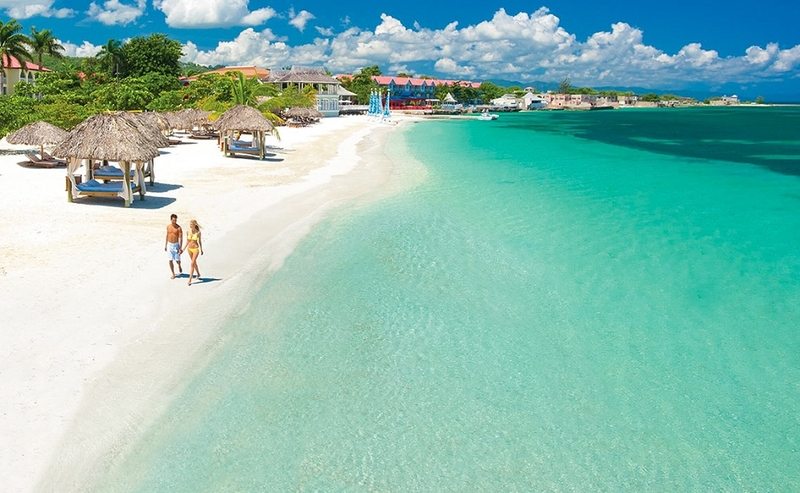 Get ready for the ultimate in luxury honeymoons at family-owned Sandals Resorts International (SRI). The luxury resorts have earned a worldwide reputation for providing couples in love with the most romantic vacation experience in the Caribbean. If you love sun, sea and sand, a honeymoon or destination wedding in the Caribbean with Sandals Resorts won’t disappoint. Founded in 1981 by Chairman, Gordon Stewart The all-inclusive resorts for couples transformed itself from one brand and one resort in Montego Bay, Jamaica to one of most well-known and award-winning hospitality companies in the world. Sandals Resorts International boasts amazing honeymoons location throughout the Caribbean islands of Jamaica, The Bahamas, Saint Lucia, Antigua, Turks & Caicos, and most recently Barbados, and Grenada with fifteen Sandals Resorts, three Beaches Resorts, two Grand Pineapple Beach Resorts, one Fowl Cay private island resort and four villa properties in Jamaica. With five brands and 24 properties in seven countries, couples in love have so many Sandals resorts to choose from. EXCLUSIVE OFFER, Get 1,500 Weddingmoons credit. Create your Sandals Weddingmoons Gift Registry. 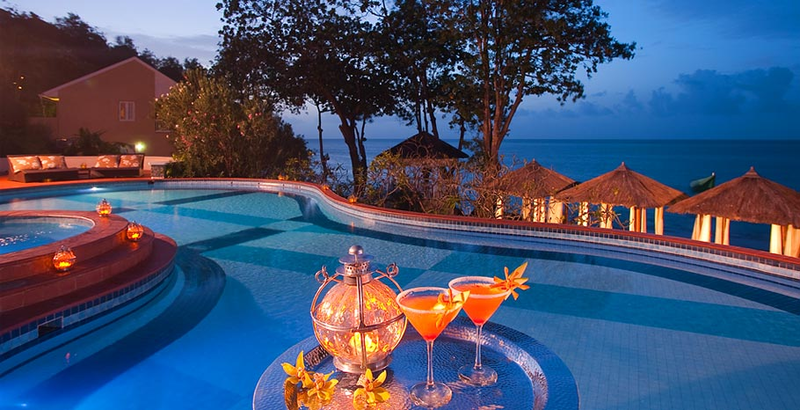 Celebrate your anniversary at the Sandals resorts made for love. Your wedding planned by Sandals! Choose from their Beautiful Beginnings pre-designed wedding themes packages. Tammin Sursok, best known for playing ‘Jenna Marshall’ on the hit ABC Family series Pretty Little Liars. She was sighted with her husband Sean and their daughter Phoenix, at Sandal’s Beaches Turks & Caicos Resort Villages & Spa. Garrett Clayton, best known for his role in the hit Disney movie Teen Beach Movie. Garrett and a pal enjoyed the resort’s watersports and experienced an Island Routes Reggae Catamaran Cruise.